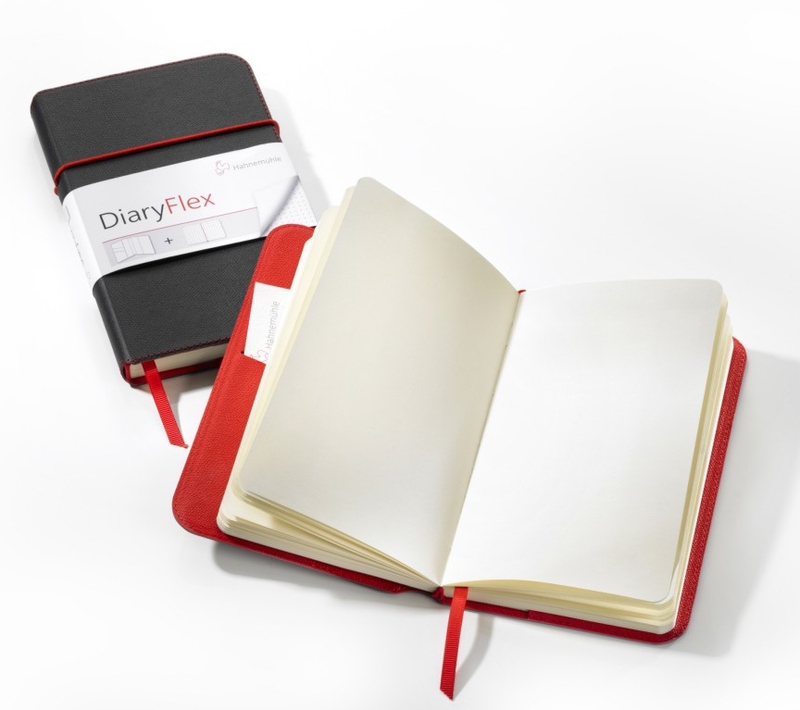 DiaryFlex, the individual notebook by Hahnemühle that features interchangeable and replaceable content inserts. Several varieties of inserts including plain, ruled and dotted are available. 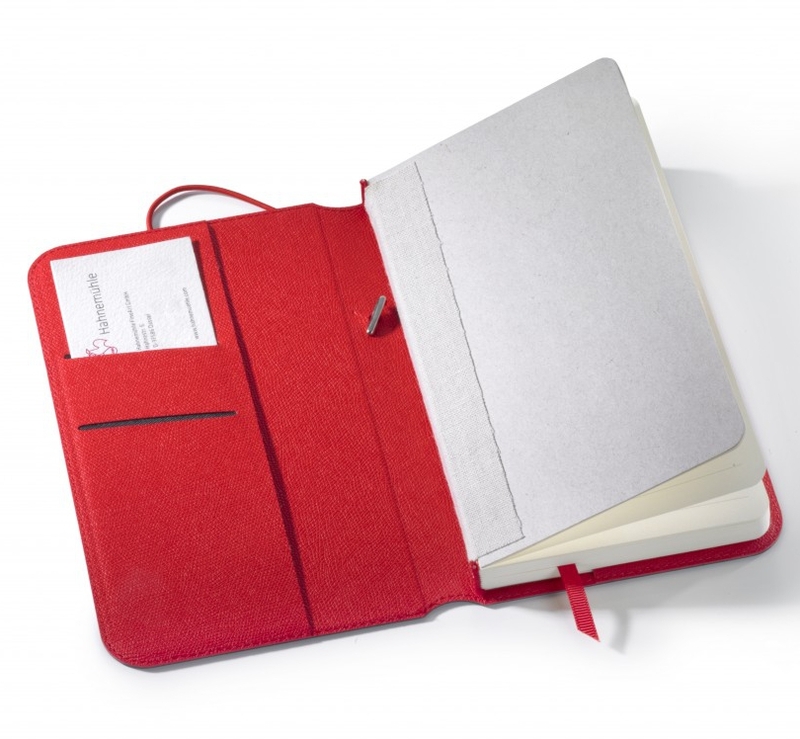 No matter if used as a sketchbook or a notebook: the 160 pages offer enough room for all of your thoughts and ideas. 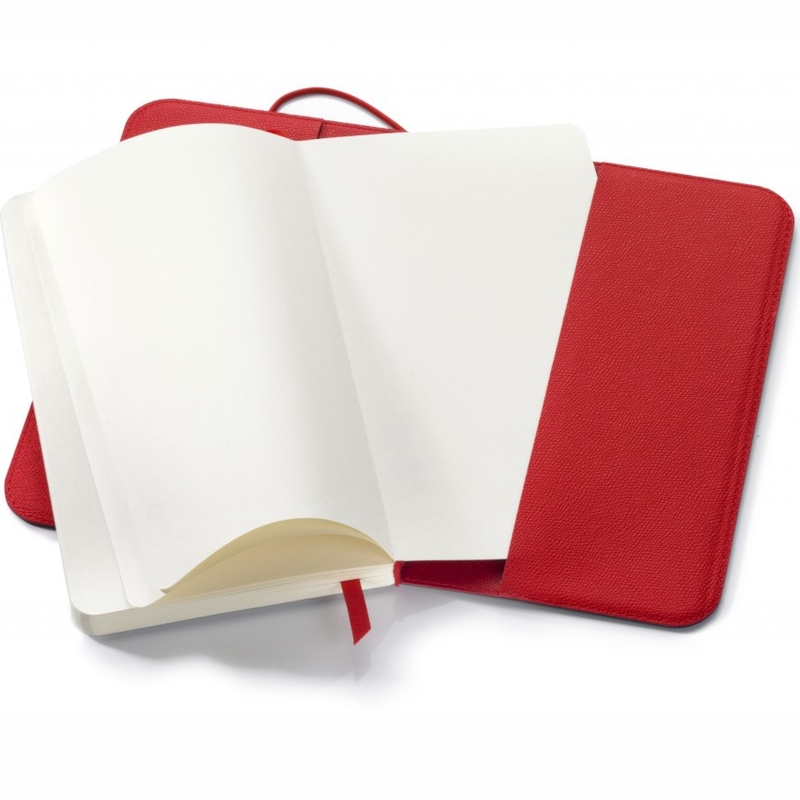 The natural white 100gsm paper is perfectly suited for fountain pens, pens, fine-liners or pencils. 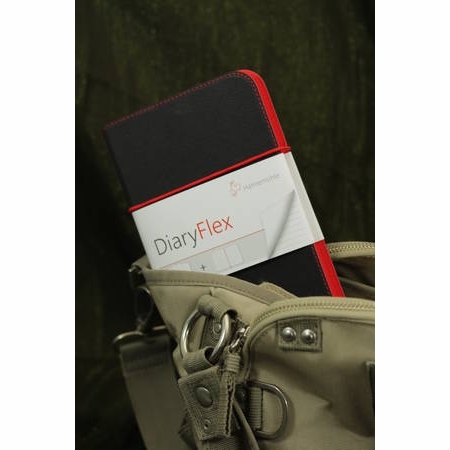 The cover is classically exclusive and robust at the same time and also protects the contents of DiaryFlex perfectly. 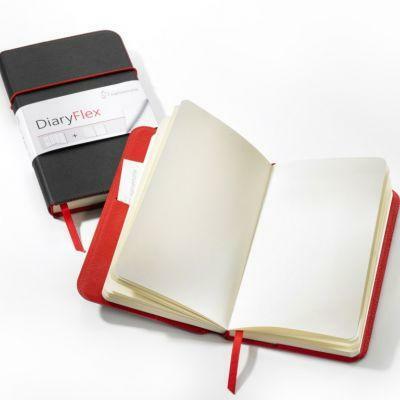 Even when you've filled your DiaryFlex with your creative thoughts and ideas, there is no need to say farewell. You can fill again and again with the various replacement booklets on offer. Just pull the note booklet out of the cover and replace with either a plain, ruled or dotted pack.